One word. The judge left one word out of his instruction to the jury in a murder trial and so a new trial must be held. It obviously was a very important word. 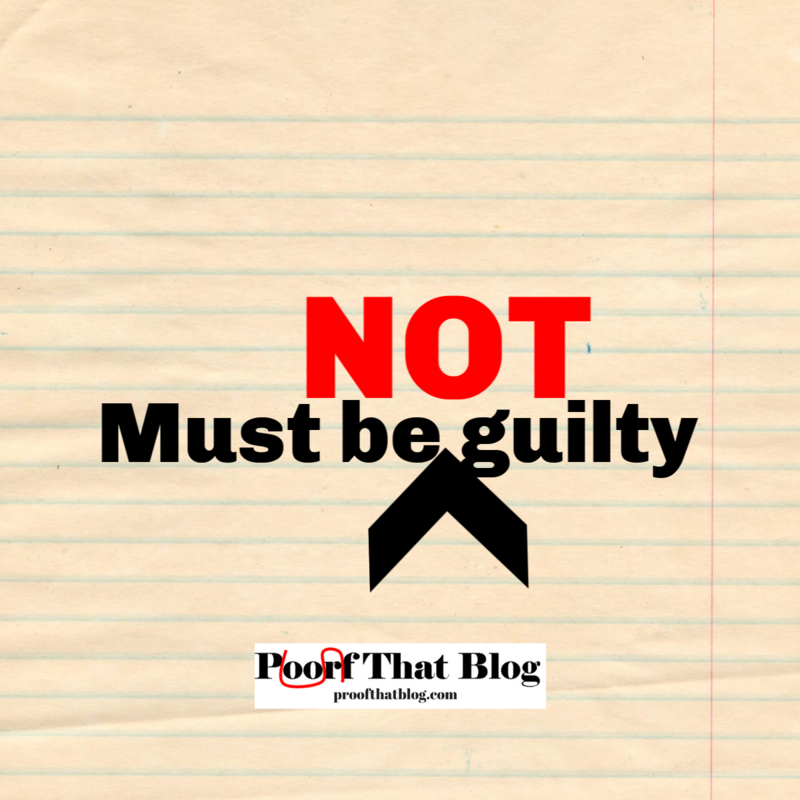 The judge in the original trial had given instructions to the jurors that their verdict “must be guilty” if guilt beyond a reasonable doubt was not proven, instead of saying “must be not guilty,” which would be correct in that situation. This is something I’ve actually seen a lot in proofreading. 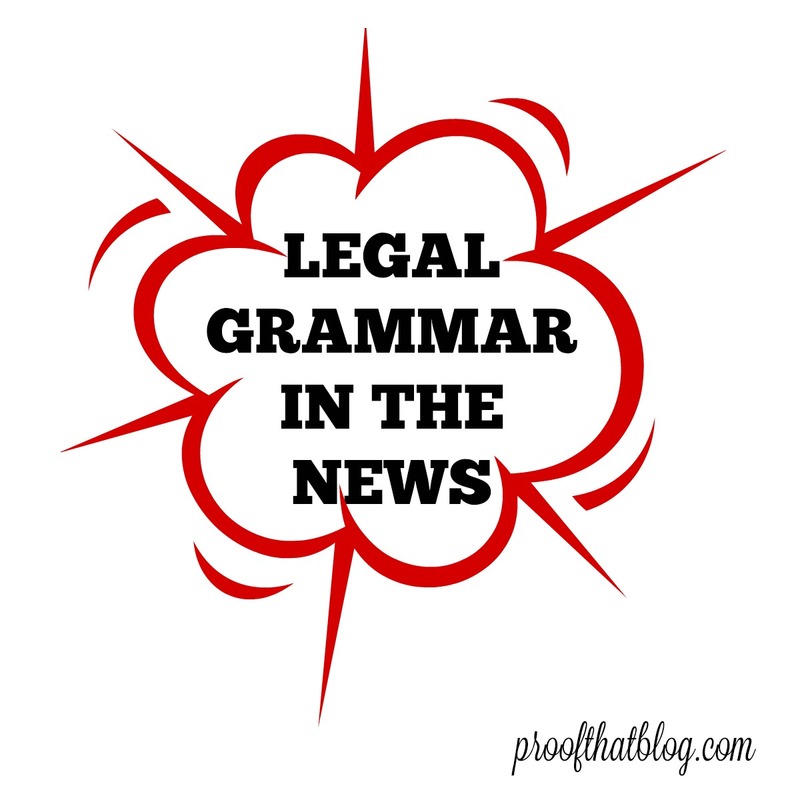 The lawyers (and, obviously, judges) know what they want to say, but in the process of instructing the jury or writing an important brief, important words are sometimes left out. If you are proofreading something and think that something important has been left out OR that a double negative changes the entire meaning, bring that to the author’s attention and let them decide if it should be changed. There were other issues in this trial including the defense attorney who “really did not prepare for the penalty phase” and has since been convicted of tax crimes and disbarred. The court threw out the death sentence, ordered a new sentencing hearing but rejected a new trial, and the case is on appeal to the Pennsylvania Supreme Court. All because of one word.